You're either a developer or a product manager, or in a role where you need access to your application or reporting database. In your company's early days, you relied on tools like Heroku Dataclips to perform rudimentary reporting. 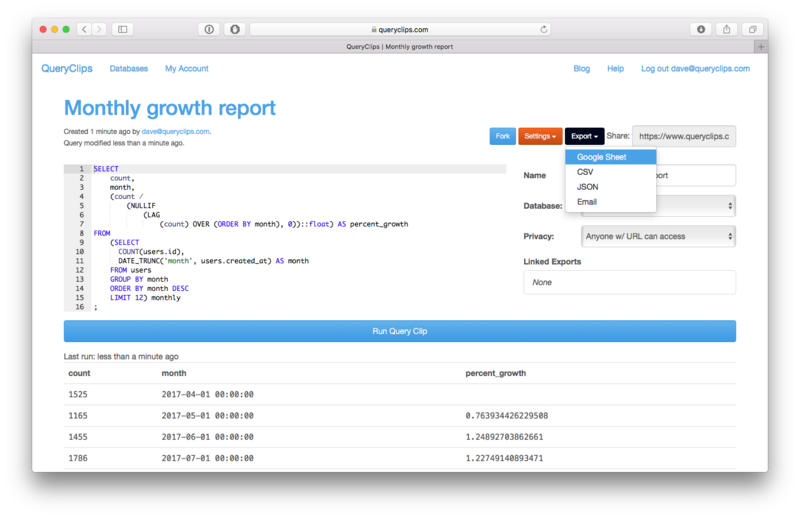 You hacked your way through SQL and/or got help from your developers to get your job done. But, as your company has grown, you've had to migrate away from the Heroku service. With that migration comes a decision: what data tool to migrate to? How much to pay for it? What features do you need? 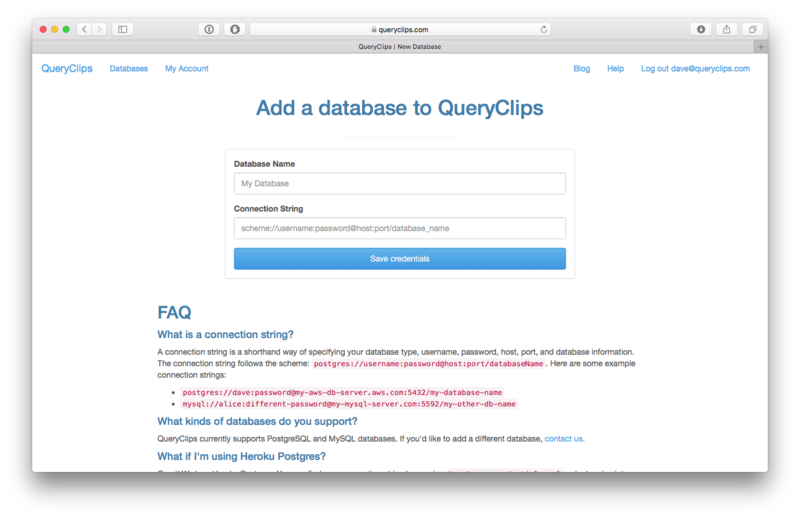 If you're looking for a seamless, low-cost, usable alternative to Heroku Dataclips, QueryClips may just be what you're looking for. It's inexpensive. 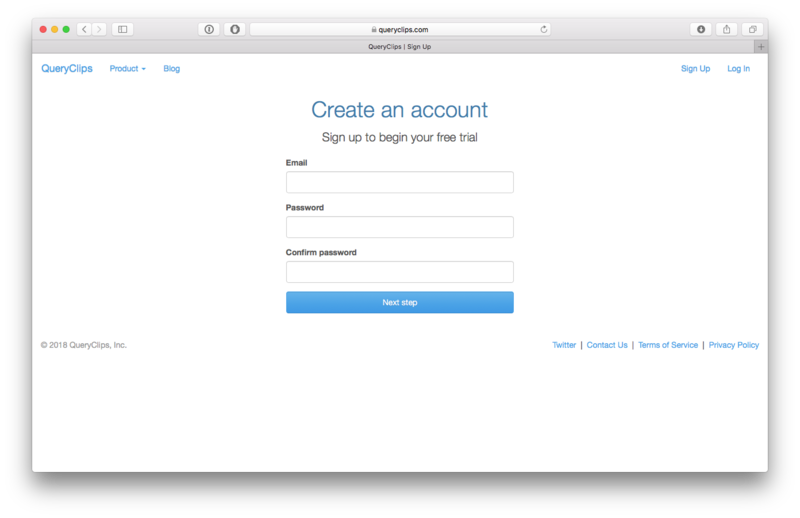 It lets you connect to your Postgres or MySQL database no matter where it's hosted. It's secure. 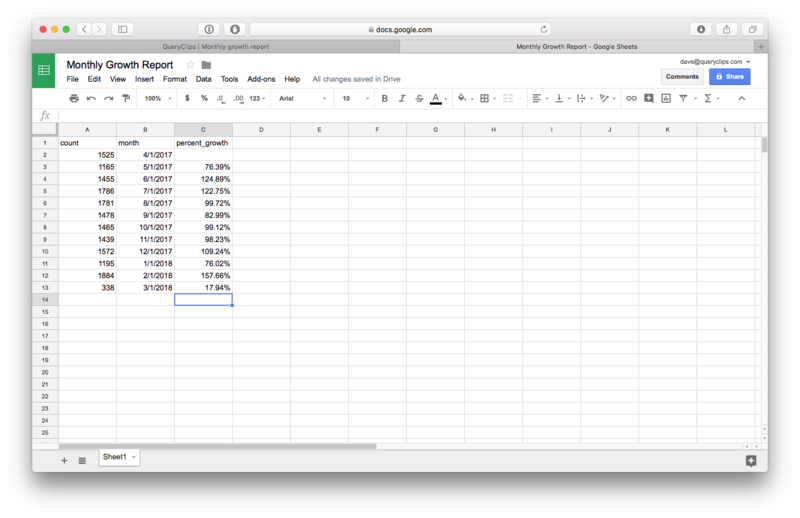 It runs queries in read-only transactions, and allows exporting to CSV, JSON, and Google Sheets. It lets you add sanely-named databases (not opaquely-named add-ons). And you can invite your colleagues. Over 150 customers use QueryClips to get their jobs done every day, quickly and easily. These are just a couple examples of the kinds of uses that QueryClips actively sees today.